Kinglsey Coman Archives - SABC News - Breaking news, special reports, world, business, sport coverage of all South African current events. Africa's news leader. 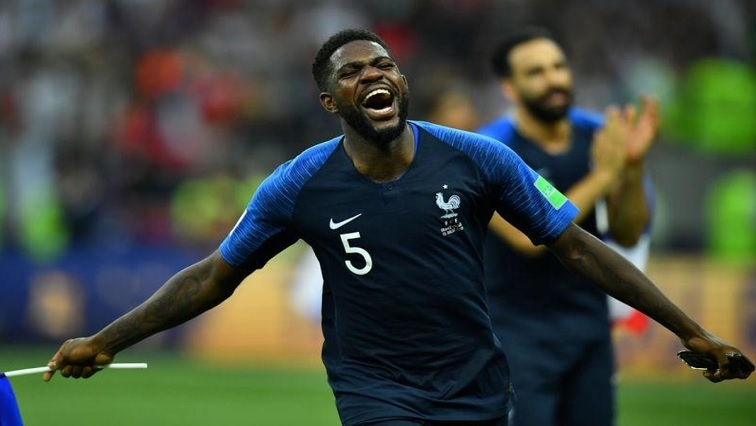 Home » Posts Tagged "Kinglsey Coman"
Barcelona defender Samuel Umtiti and Bayern Munich winger Kingsley Coman return to the France squad named on Thursday as the World Cup winners prepare for the start of their Euro 2020 qualifying campaign.